Seaview Pine has the look of being timeworn from sand, wind and the sea. This flooring embodies the relaxed feel of beach while remaining comfortable in contemporary home décor. 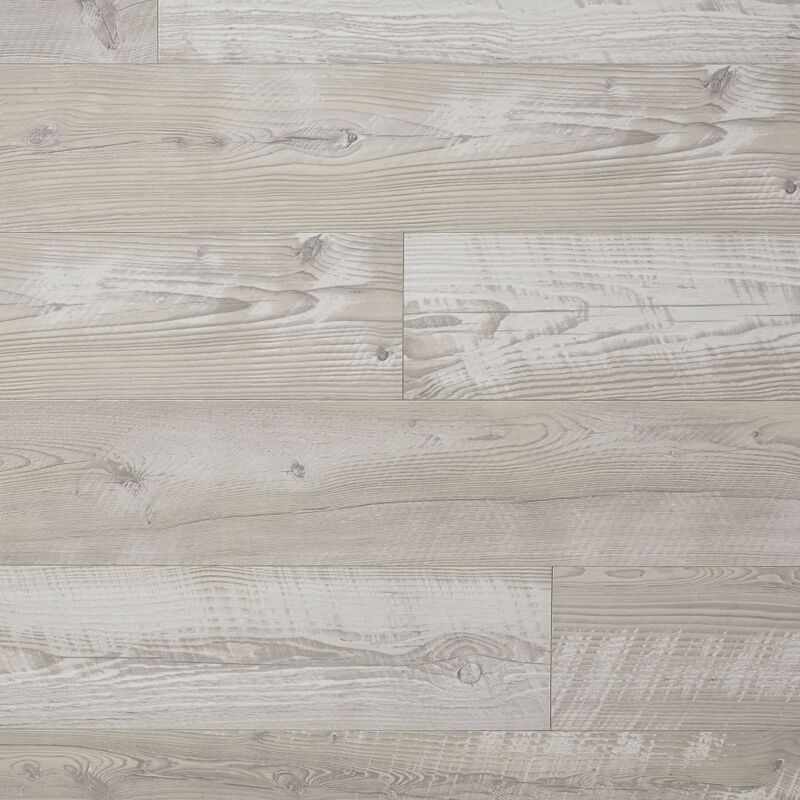 This 6 1/4” wide plank laminate floor is sure to be mistaken for the real thing. Each plank was hand selected to have the look and feel of a truly reclaimed floor. Mannington's award winning Restoration™ Collection of laminate combines the beauty of yesterday with the technology of today for a unique and realistic looks not found anywhere else. The Restoration™ Collection offers incredible rich looks in a 12mm (1/2) high density core with SpillShield™ technology in either 6" or 8" plank format. Mannington laminate flooring is one of the most durable and environmental friendly floors you can buy. Made from over 70% recycled content using low VOC inks and adhesives, Mannington laminate is FloorScore certified ensuring good indoor air quality for your home.